Doric Homes Inc. is active in the home building and renovation market with over 40 years of experience in the industry. An old world builder whose foundation lies in process driven development and high quality workmanship. Doric Homes prides itself on providing quality workmanship and building beautiful homes with superior materials and finishes. Doric Homes is a Tarion Warranty Corporation* Registered Builder and a member of The Building Industry and Land Development Association. 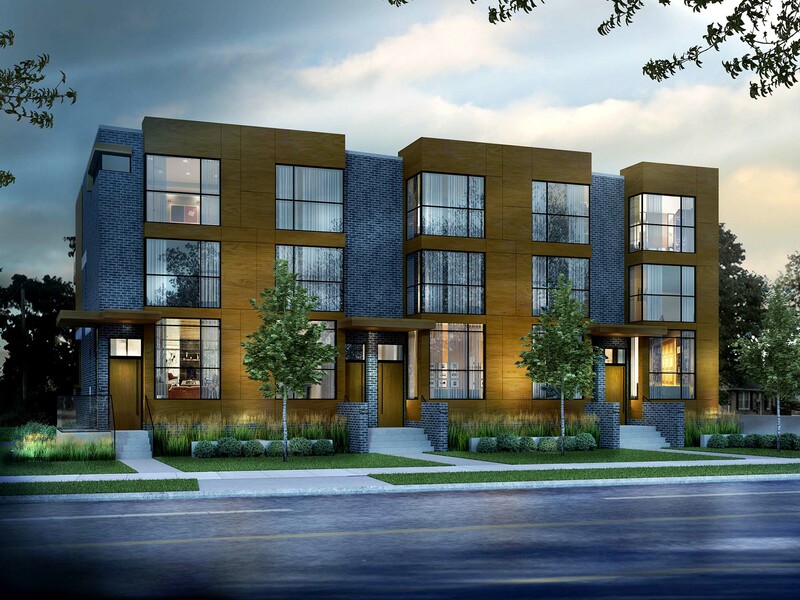 A collection of five expertly crafted modern towns situated across from Bayview Village Park. 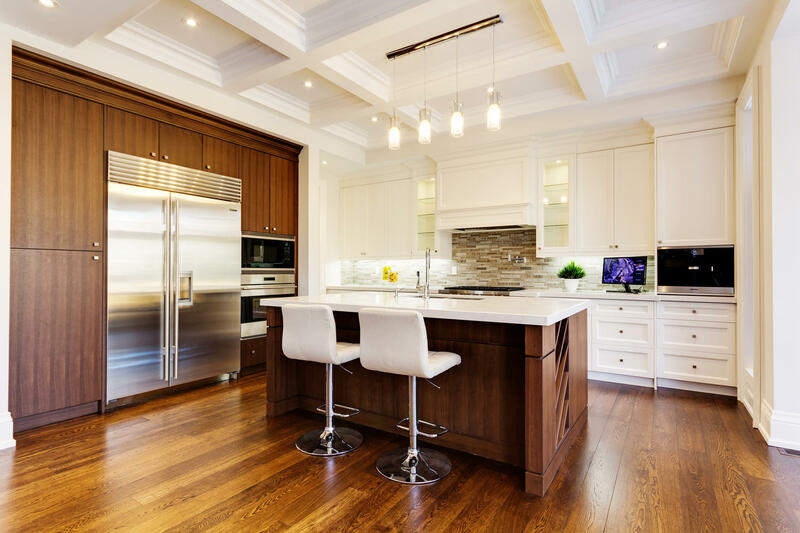 Doric Homes has built custom homes in several high end neighbourhoods in Toronto including York Mills- Bayview, Willowdale, Wanless Park and Avenue-Lawrence. Click below to explore our latest projects.